The petrol bug bit me at an early age. 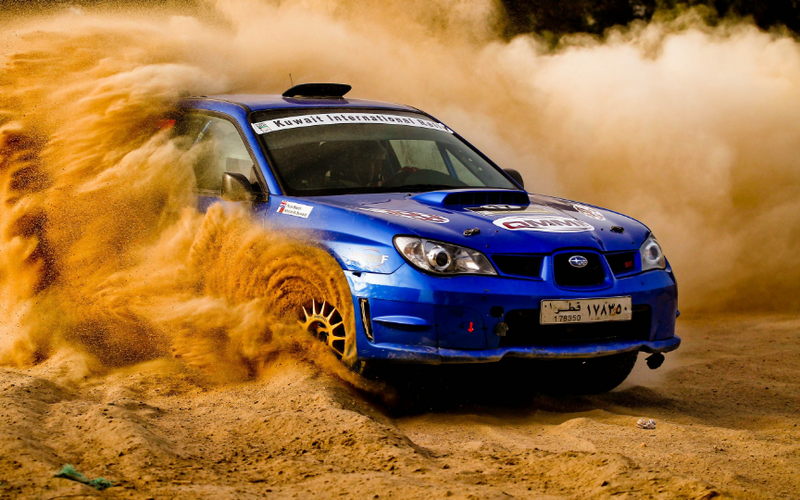 I remember as a young child of about three years I saw cars racing in a WRC event called the Safari Rally, and the sheer exhilaration I felt stays with me to date. I fell in love with driving even when I did not understand that people drive cars. Exposure to racing champions like Richard Burns through TV and national newspapers further grew my fascination with cars and speed. When my age mates were reading comics, I was riffing through old motoring magazines from our basement. In my teenage years, I remember staying up late to watch episodes of Top Gear and other motoring shows on YouTube. There are two main categories of my motoring interests: performance cars and gaming. I was motivated to start writing about cars and races by the Formula 1 status in the UK. Some people do not understand why a regular Toyota, for example, does not have the capacity for speed that an Aston Martin has. Why is the Aston Martin many times more expensive than a Toyota Corolla, for example? The issues around engine displacement, size, power generation, aspiration, and transmission all affect the ability of a car to go fast. The reasons why a Bugatti costs well over $1.5 million while there are Ferraris that cost less than $200,000 are best explained through a platform such as this one. The reason that I decided to write this blog is to rethink some of the questions I had, as a young child, as a teenager, and now as an adult, about cars and how best they can be answered. This platform is as much of help to me as it is to you. Every gamer knows that getting lost in the game is one of the happiest moments. Games are freedom. They provide the ability to experience some of the emotion that is experienced by real-life drivers in the races and highways. Games are also a good way of learning driving contexts. 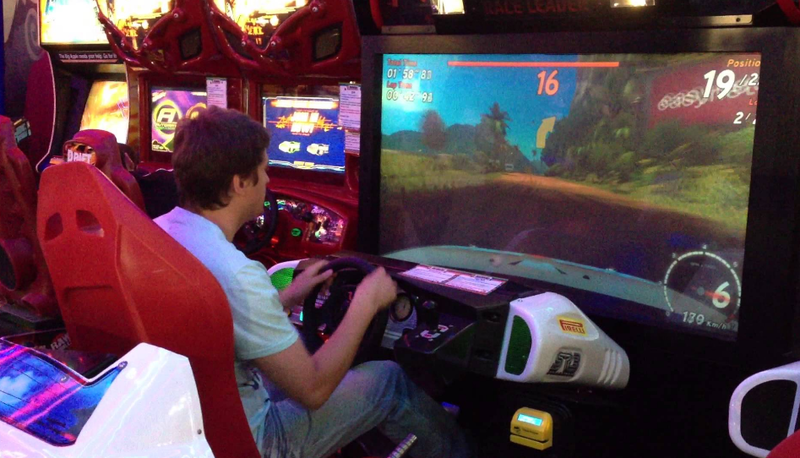 The advent of the gaming steering wheel, for example, has made this learning experience even more realistic. We share a common love for cars and engines and games around them. This is our platform for exploring the interests together and having fun while at it. I made this platform for newbies who want to learn these subjects as well as old hands who are curious of the things I am.